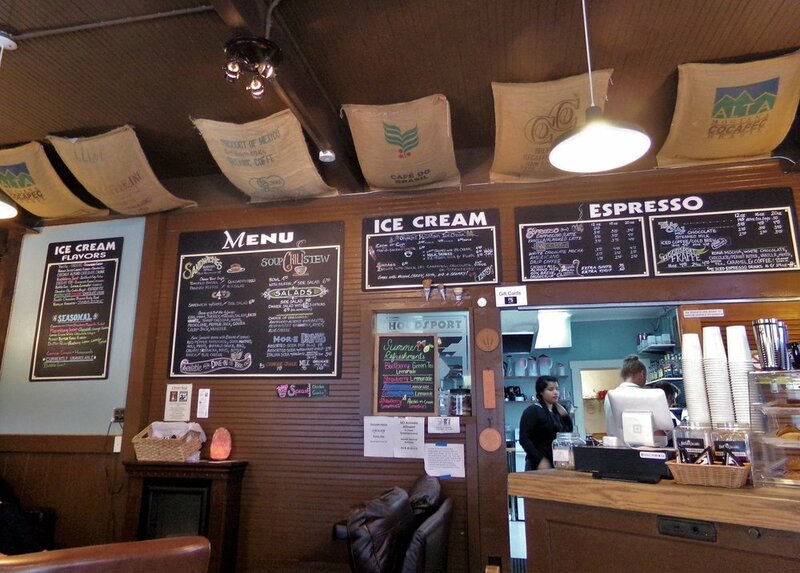 Quality Coffee Meets Small Town Charm at Hoodsport Coffee Co.
We love our neighboring coffee shop! ThurstonTalk wrote a great article about them. When Will Olympic National Park's Staircase Road Reopen?